What happens when you start to wonder if you really married the right person? What happens when you feel like you no longer love your spouse? In Episode 61, Daniel and Christina interview Dave and Ann Wilson about these very questions. On their 10th anniversary celebration, Dave and Ann were in very different places in their marriage. Dave thought their relationship couldn’t get any better. Ann was hanging on for dear life. She was questioning if Dave was the right man for her. That night, she whispered five words that could have ended their marriage: “I’ve lost feelings for you.” Instead of drawing up the divorce papers, God redeemed their marriage. In the midst of a very difficult time, they found the one secret that can transform a marriage. 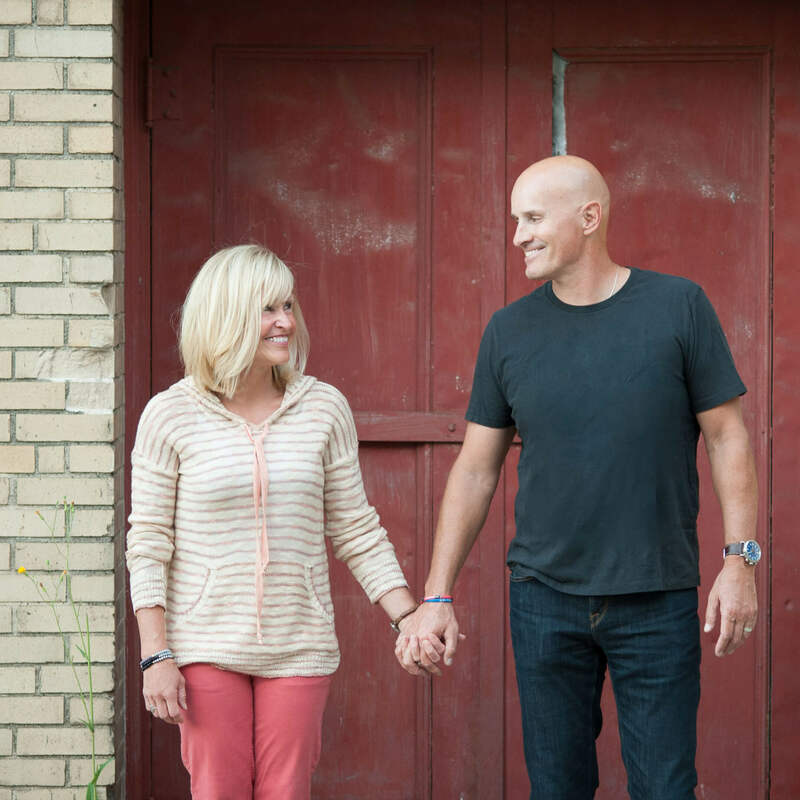 Dave and Ann Wilson are co-founders and teaching pastors at Kensington Community Church, a national, multi-campus church that hosts more than 14,000 attendees every weekend. For the past 25 years, they have been featured speakers at FamilyLife’s Weekend to Remember, and have hosted their own marriage conferences across the country. They live in the Detroit area, where Dave has served as the Detroit Lions Chaplain for thirty-three years. They have three grown sons, CJ, Austin, and Cody, three daughters-in-law, and four grandchildren.